The National Institute for Health and Care Excellence has published new indicators for healthcare professionals that could prevent thousands of people from having a stroke. 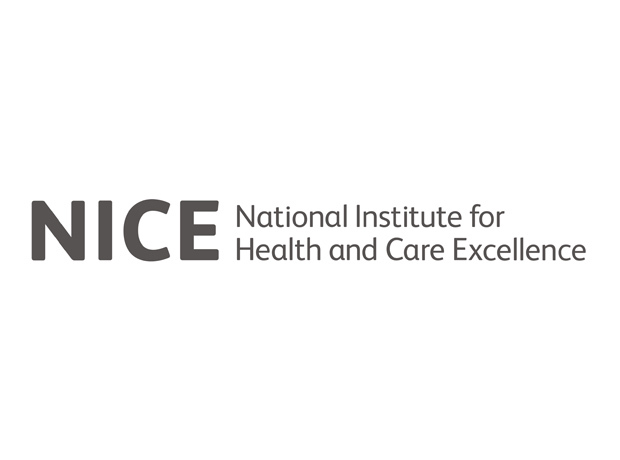 The new NICE indicators are designed to help GPs and clinical commissioning groups (CCGs) improve the identification and management of atrial fibrillation (AF) - a condition that causes an irregular heartbeat and increases the risk of stroke thought to be undiagnosed in as many as 470,000 adults. One indicator will also support CCGs to record the number of people who have suffered a stroke and have not been receiving recommended treatment for their AF, to help slash their chances of a second one. "Effective treatment of atrial fibrillation can be the difference between life and death," said Professor Danny Keenan, associate medical director, Central Manchester University Hospitals and chair of the indicator advisory committee. "These indicators will help to identify where people with atrial fibrillation have slipped through the cracks, and are not receiving the best treatment". Next year 30 GP practices across the UK will routinely test anyone above 65 years of age for AF and assess how often someone with AF discusses their treatment with their GP. If these measures are found to boost identification and management of the condition, they could be rolled out in 2017/18, the Institute noted. According to NHS Improvement, 8,000 AF related strokes could be prevented if the condition was better managed, saving the NHS £95 million a year.